－Compete with parties outside of the University! In principle, participation in the contest will be based on the above. 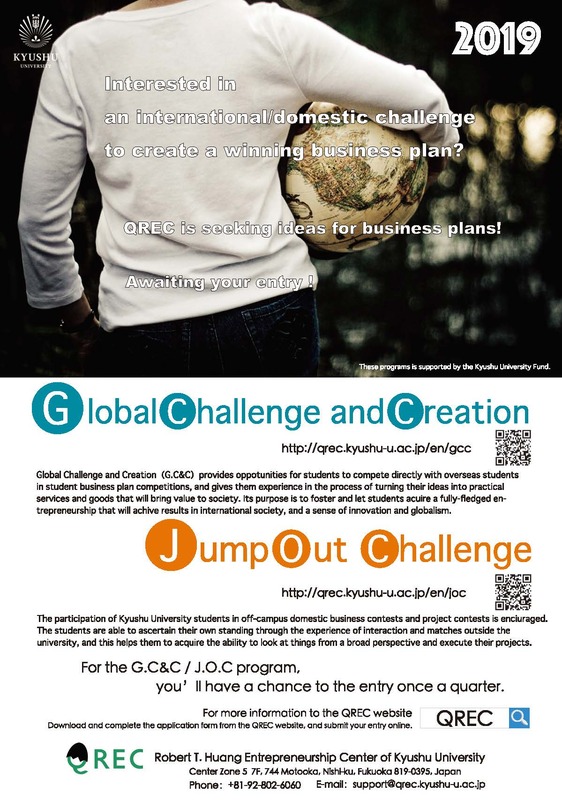 However, if students want to participate in other contests besides the ones on the list QREC will consider and may add the contest to the list. If a contest is too easy like simply to pitch an idea, it will not apply in this case. If you have additional forms for the subject contest, download J.O.C(General A) application form – form 1 and If you don’t, download J.O.C(General B) application form – form 2. In case of J.O.CGeneral A) application form applicants, prepare the application form for the subject contest in the digital file in PDF format which is necessary to submit.